Publicly traded companies have various ways of physically canceling their stock. A publicly traded company may cancel its existing shares for one of several different reasons. If the company files for bankruptcy protection, it may cancel the shares in a reorganization plan. If a buyout or merger is in the works, or if the board of directors intends to take the company private, then the business may cancel or surrender stock as a condition of the deal. The physical stock certificates will reveal whether the stock has been canceled. A company may cancel its shares by physically marking them. There is no legally required way to do this, so the methods will vary. A rubber-stamped "canceled" may appear somewhere on the face of the certificate. Signatures or serial numbers may be X'd out. A canceled certificate must be altered in some way so that the original information on the document is marked or deleted. 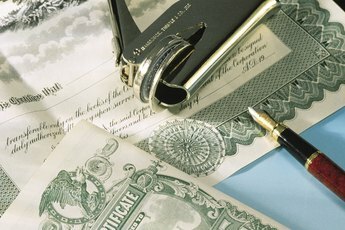 Another popular method of canceling a stock certificate is to with a hole-punch. Certificates missing a portion of their surface are rendered invalid, as are currency notes that have been punched or have had their serial numbers removed. The punch may be small and only applied to the edge of the certificate, or somewhere near the signature lines. In addition, if the word "Void" appears on the front or back, then either the company or the stockholder has purposely canceled the certificate. The effect is the same as if "Void" is written across a personal check. 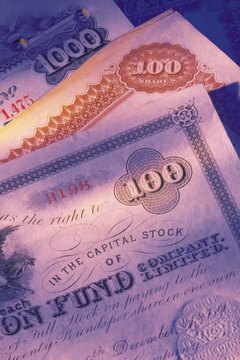 Marking a certificate may render it invalid, but the final authority lies with the company that issued the stock. The firm must keep track of its issued stock, and of any action taken to cancel the shares. 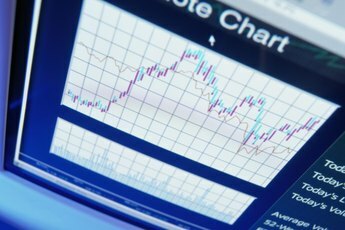 If you are uncertain about a canceled stock certificate, contact the company, if possible, and request the investor relations department. If it still exists, the company will know which certificates have been canceled; company records are the primary legal evidence of cancellation. With their calligraphy, signatures and flamboyant printed filigree, and as interesting physical testaments to financial history, stock certificates have long been a collector's item. As with other collectibles, value is directly tied to condition. A stock certificate that has not been canceled will be worth more; other factors are condition of the paper and public interest in the particular company represented. Hole-punches, deleted serial numbers, "X" marks and rubber stamp marks decrease the value of old certificates significantly. 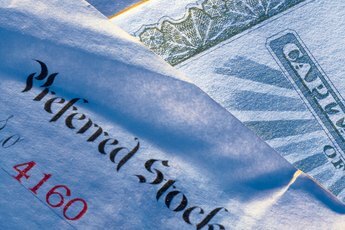 How Do I Replace Lost Stock Certificates? What Happens to Shares After a Buyout? 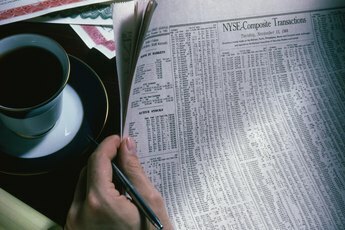 How Do I Transfer Stocks?